The last year, 2017 has been a phenomenal year for the Real Estate Industry. A year of change, while just beginning the year from the qualms of demonetization, the real estate sector was pushed forward into ushering RERA, GST and other policy directives. The changes brought in acceptance from a few stakeholders while complete disregard for it from another segment, but majorly leading to haphazard and ambiguity within the sector. 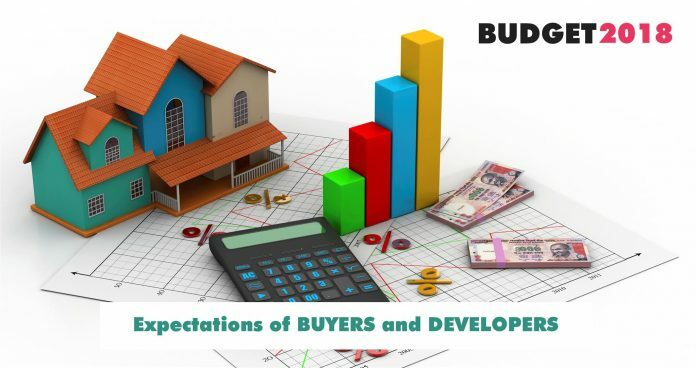 While the India Union Budget 2018, is awaited let’s analyse what the home buyers looking forward to buying a home this year can expect and what the impact of the budget on real estate sector be like. While these changes have got in a fair share of problems for the real estate sector, mainly large unsold inventory, high land costs, compressed margins, a high cost of capital, long approval processes and multiple other factors! 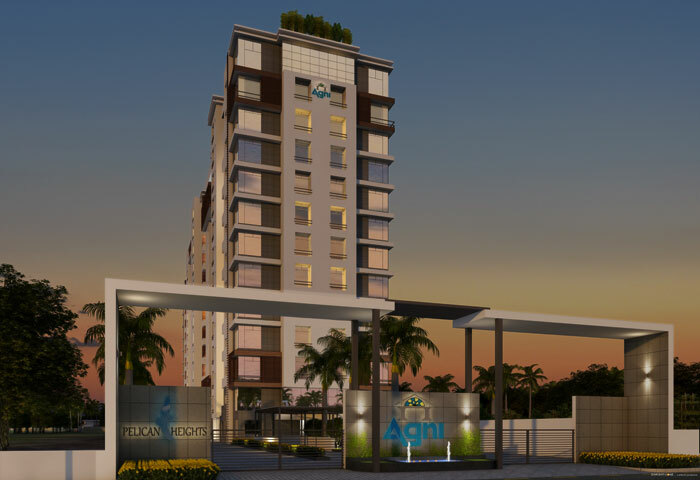 Budget 2017, has been termed as a populous budget, it did not have the much-required push for the Real Estate Sector, which is one of the larger employment generators and a major contributor to India’s GDP. Here’s what are the expectations from the UNION BUDGET 2018. 1. Industry Status – While the Budget 2017, granted infrastructure status to the affordable segment, the other segments have been long demanding, to be granted “industry status”. If this status is granted in Budget 2018, it would allow developers to raise funds at lower rates, in turn reducing their project costs, spur new launches, better quality and timely projects, all of this further helping in pushing demand and support government’s mission of “House for all” leading to an overall healthy eco-system. In addition to this, the inclusive growth of the real estate sector will further help in generating employment for the industry and allied sectors. The growth of this industry will have a positive linkage on other industries directly or indirectly dependent on this sector. 2. Lower rates of interest on home loans – Loans ranging up to 12 lakhs have been given a boost with a reduced rate of interest. While this has been welcomed, people have been asking for the amount to be increased substantially so it can help a larger class of people. Further, to increase demand within the sector, rates of interest on housing loans need a further reduction of 200 basis points. As per budget 2017, the income tax rate on income between INR 2.5 Lakhs and INR 5 Lakhs has been reduced to 5%. However, 2017 Budget has also reduced the rebate under Section 87A from INR 5000 to INR 2500 and removed the rebate for taxpayers with income above INR 3.5 Lakhs. With piles of unsold inventory, this minor tax saving would have a limited boost on the real estate sector and a further tweak would have a more positive impact and bridge the demand-supply gap. 4. Capital for land investments in the affordable segment – One of the highest costs is involved in land acquisition. To promote the affordable housing sector, a long impending boost is cheaper cost of capital, since margins in affordable housing are thin. 5. 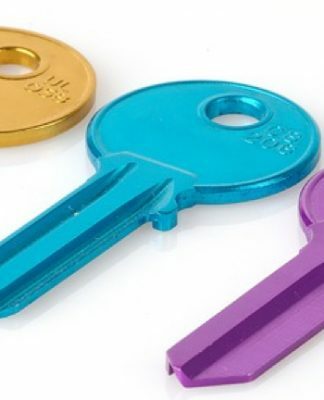 A smoother approval process – single-window clearance – One of the major initiatives required to create a conducive business environment is to have a single, clearance and approval process, especially for residential real estate projects. This can lead to significant reduction in overall projects cycle time and help in better project planning and execution. With RERA, the need to have a smooth and barrier-free approval process has become even more critical, owing to specific time frames. A much-needed mechanism which eases doing business and large-scale digitizations is the need of the hour for this sector and one of the long-standing expectations, from budget 2018. 6. Reduced GST rates – A GST rate of 12% on under-construction properties have been deemed significantly higher than the previous taxes, although with the input tax credit, it still does not help in rationalizing the taxes, as there is a lack in clarity and transparency. 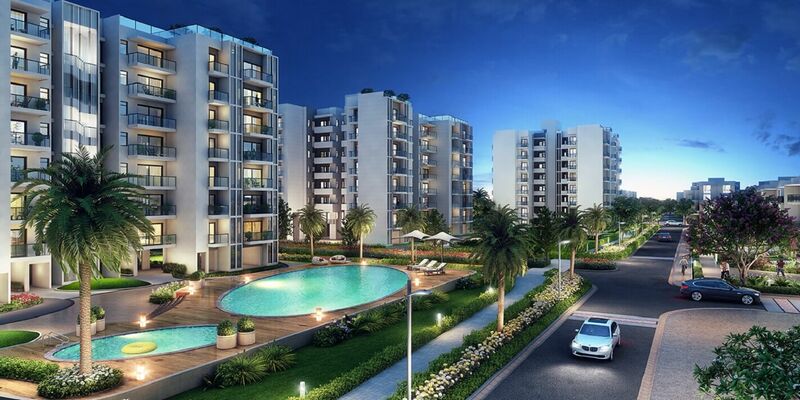 The expectation from Budget 2018 is to bring it down somewhere between 6-8%, to revive the real estate sector and give a push to increased sales volumes. 7. Stamp Duty – While there are other taxes, the end consumer also has to pay about 5-6% stamp duty, which varies as per different states. So along with the stamp duty, GST and other taxes, the consumer ends up paying additional 18% only in taxes to the government. There should be a consistency and uniformity set, and a mechanism to bring a reduction in the total taxes and reducing the overall burden on consumers, leading to growth within the sector. 8. Incentives for green buildings – While the real estate industry contributes majorly to India’s GDP, it also creates a lot of wastage and uses a lot of resources, hence to promote green buildings, green construction engineering and green technology; sufficient incentives and research should be granted, be it in material, eco-system planned layout, construction methods and other areas. India’s deteriorating environment, calls for a much-required boost in this segment. 9. Reduction in holding period of Long Term Capital Gains (LTCG) for REIT’S (Real Estate Investment Trust) – The current expectations are to reduce the long-term capital gains holding period from three years to one year. Making this an investment opportunity at par with equity investments and more palatable to investors. 10. Incentives for first-time home-buyers – First-time home buyers whose housing loan was sanctioned between April 1st, 2016 – March 31st, 2017, were provided an additional deduction of INR 50,000, as per Section 80EE of the Income Tax Act, provided certain conditions are fulfilled, whose property value did not exceed INR 50 Lakhs, irrespective of size and location of the house. 11. Restriction on the loss of house property – As per the Finance Act 2017, the restricted loss from house property has been set to INR 2 lakh. This can be set off against any other income. Anything more than INR 2 lakhs has to be carried forward and adjusted against the rental income of the following years (Up to 8 years). Earlier, for leased out properties, a borrower could deduct the entire interest, that had been paid on the home loan, after adjusting the rental income. As per the proposed change, the borrower can claim a maximum deduction of up to INR 2 Lakhs after adjusting rental income. Now since the housing loan could run for longer tenures, more than 10-15 years, it is unlikely that there will be sufficient rental income in next 8 years to help absorb the interest of that specific year as well as the loss brought forward. With increasing costs of property and higher rates of interest on housing loans, the limit of INR 2 Lakhs could be increased to INR 3 Lakhs per year, to allow taxpayers to set off a larger part of the house property loss against other income. This will help in increasing demand for investment in a second house property as an income-yielding asset. 12. Increase in cap on interest and principle deductions – As per the Income Tax Act, interest on housing loan paid, during the period of house under construction, can be claimed as a deduction in 5 equal instalments from the financial year in which the house property is completed since this can be claimed in five years from the year of completion of the property. Now, in this case, the taxpayers lose out on the deduction for pre-construction interest, since this amount is included in the overall limit of INR 2 Lakh fixed for the interest on housing loan deductible in case of self-occupied property. 13. Area for Affordable Housing Category – The present Affordable Housing Category is limited to 60 sqm only if the area is increased even the MIG (Middle Income Group) category can come under the Affordable Housing Category giving a major impetus to the Real Estate Sector. Also, since a recent policy reform under the PMAY (Prime Minister Awas Yojna) the earlier MIG-1 carpet area of 90 sqm has been increased to 120 sqm and MIG-2 carpet area of 110 sqm has been increased to 150 sqm, if these housing schemes are brought under Affordable Housing, they shall avail the benefits and subsidies of the Affordable Housing category, giving a big boost to the real estate sector in the coming years. 14. Delay in Construction of Property – Instead of INR 30,000, the deduction for interest on housing loan is extended to INR 2 Lakh, provided the construction of the house property is completed within 5 years from the end of the financial year in which the loan has been taken. As per sections 54 and 54F of the Act, there is the exemption for long-term capital gains if the taxpayer invests the sale proceeds to construct a residential house within a period of 3 years’ time frame. So, in this scenario, if the construction is delayed by the builder beyond this time period, taxpayers could lose the tax benefit for no fault of theirs. Tax laws and RERA, should recognize this scenario and provide for a relaxation of the period in Budget 2018, in case the project gets delayed, although timely completion is an important factor. 15. 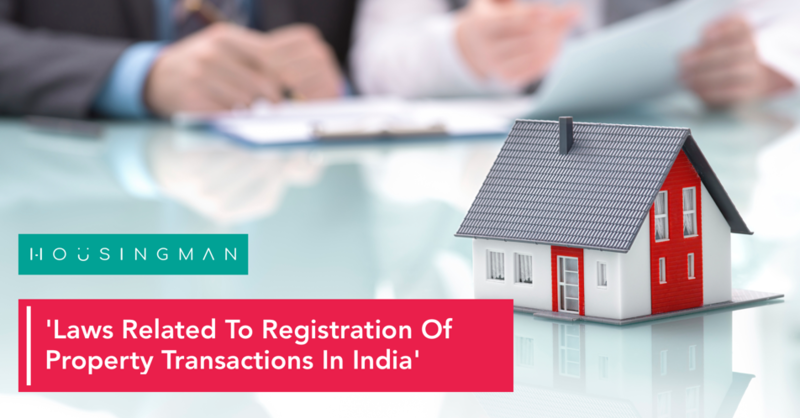 Taxability – Taxability of sale of Floor Space Index (FSIs) / Transfer of Development Rights (TDRs) and taxability of barter transactions in the form of giving away flats in lieu of development rights – The clarification on this indirect taxation is much required. Including clarification regarding the inclusion of leasehold rights and tenancy rights in the definition of ‘land and building’ for availing the benefit of reduced holding period is still awaited. 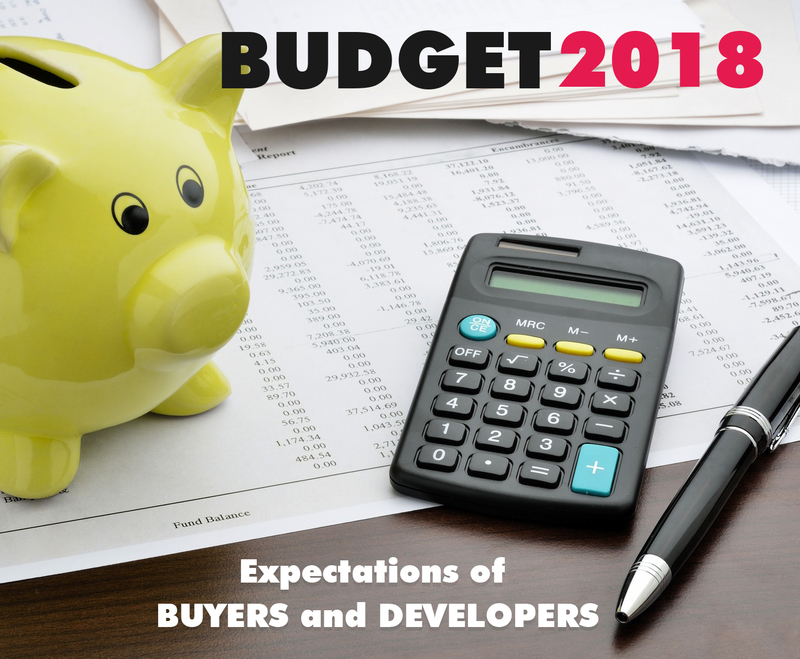 The real estate fraternity is waiting to check what this India Union Budget 2018 brings together, for both the builder/developer community and home-buyers alike. While the budget expectations from the real estate sector are high, let’s wait and watch if the thoughts align together. Previous articleGST Impact on Under-Construction Property – Is GST applicable? 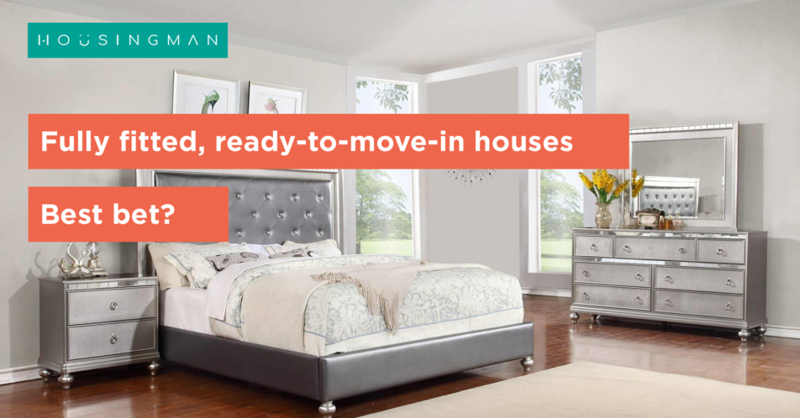 Next articleHome Loan – All you want to and should know!